Below are the ticket prices for this Summer. We trust you will enjoy your mountain experience! Engadin Pass for winter and summer. Ticket prices Muottas Muragl / Alp Languard. How families can save money. Ride for free into our Alpine paradise. Ride for free into our Alpine paradise during the summer season. 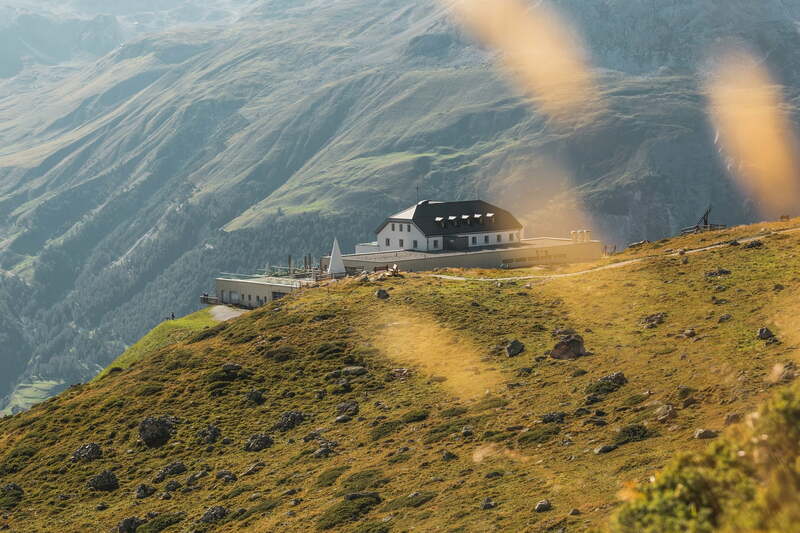 Ride for free for dogs and bikes into our Alpine paradise during the summer season.